The Indian chief was brave and fierce, so many people were afraid of him. But Wasso, the brave baby, was not afraid of him. When the proud Indian chief goes to confront Wasso, he learns an important and humbling lesson. 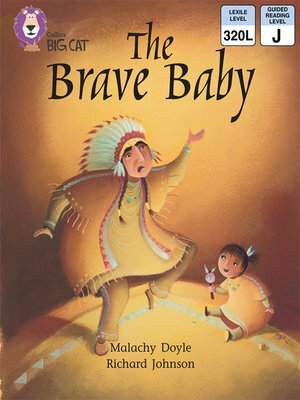 No matter how much he tries to intimidate the brave baby, she will not do as he says. â?¢Orange/ Band 6 books offer varied text and characters, with action sustained over several pages. â?¢ Text type - A story from another culture (North America) â?¢ Pages 22 and 23 feature a storyboard which gives children the chance to look back on the key events in the story and retell it in their own words. â?¢ Curriculum links - Geography: Where in the world is Barnaby Bear?